There are times when you would need help installing the right software for your home and small business computer, it can be difficult and confusing on how to install any type of software that you have purchased. Alpha Boss can help you install the right type of software that you have purchased for your computer, anywhere from anti-virus removal software to an Operating System software. Contact Alpha Boss for all your software program installation needs today. 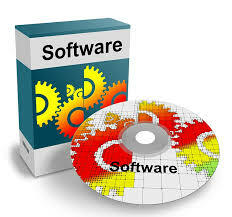 Pricing is $10.00 per software program installation.